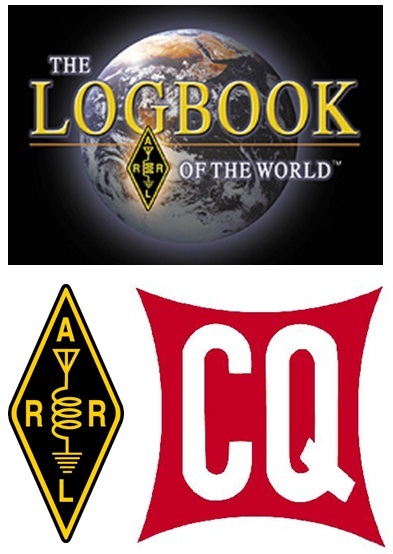 The ARRL and CQ Communications, Inc have signed an agreement to begin providing support for CQ-sponsored operating awards by the ARRL’s Logbook of the World LoTW electronic confirmation system. The target for phase in of the CQ awards is April 1, 2012. This is very exciting news for hams especially those who have already made the leap to the LoTW. In network economics, the value of belong to a network is directly related to the size of that network. This means that the LoTW users will enjoy more and more value as the number of hams susing LoTW increases. CQ awards will definately increase the popularity of this wonderful system. We are looking forward to expanding our award pursuits to include the CQ awards and seeing an increasing number of confirmations via LoTW. If you haven't joined the LoTW, now is a great time to do so. The ARRL announcement provides additional details regarding the agreement. What can you do with an oscilloscope? What is the BEST DX Mode?